Smart Actions is an adaptive tool that allows user to program their devices based on needs and preferences. 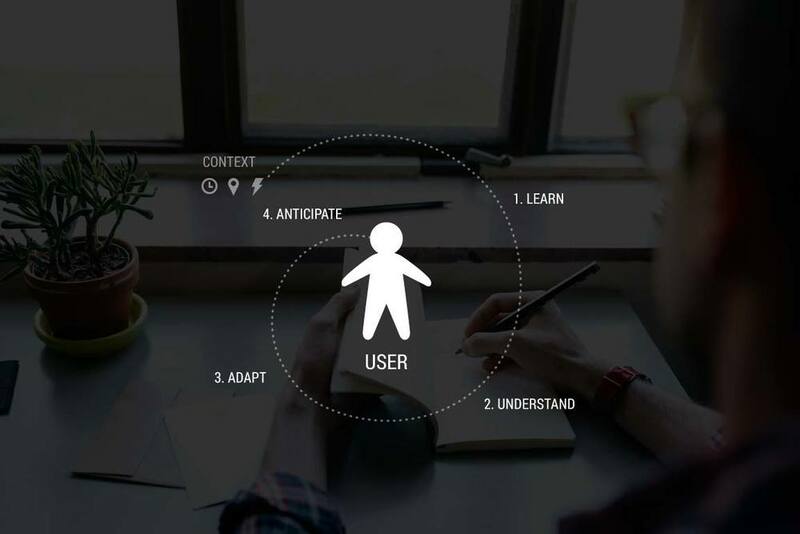 An underlying context awareness engine takes into account relevant sensor data and user behavioral patterns, analyzes their meaning, and presents helpful suggestions to users who have opted into the service. Using the visual metaphors of building blocks, the interface is designed to be transparent and encourages a sense of play. Created while working at Motorola Mobility in 2011, as part of the Context Awareness initiative. My role included requirements gathering, design strategy, and early concept development. 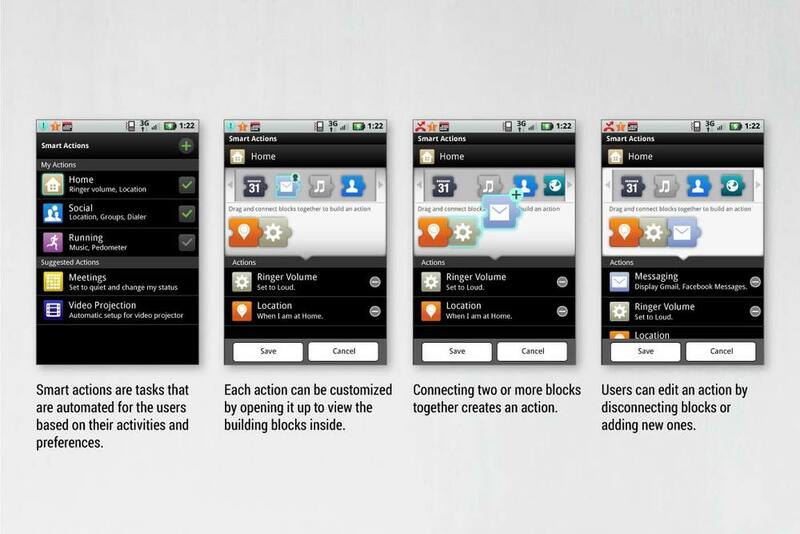 The Smart Actions Android app was first launched on the Motorola Droid 4 handset. After I created the original concept, user experience, and game mechanics, I worked with visual designers in my team to create the UI design.